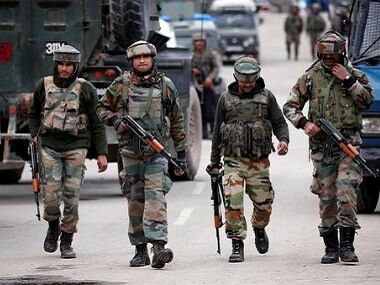 A blast occurred at Tosa Maidan in Khag area of Budgam district in central Kashmir and injured three persons, police said. 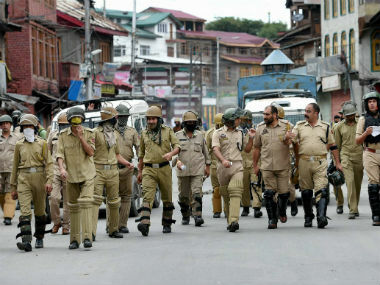 A policeman from south Kashmir’s Shopian district has deserted the police force and joined militant ranks, the police said in Srinagar on Thursday. 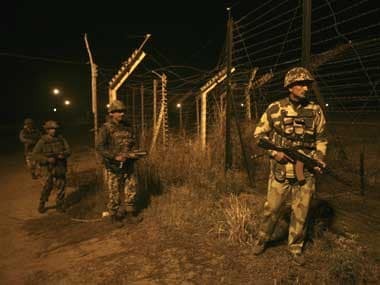 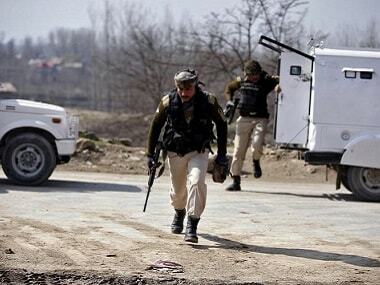 An encounter broke out on Tuesday evening between security forces and militants in central Kashmir’s Budgam district, police said. 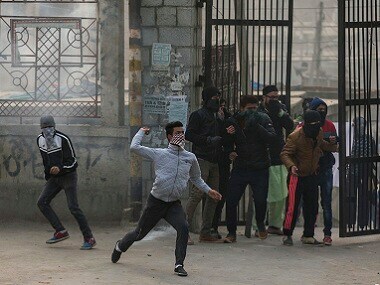 Nearly 300 Whatsapp groups were being used to mobilise stone-pelters in Kashmir to disrupt security forces' operations at encounter sites, of which 90 percent have been shut down, a police official said on Sunday. 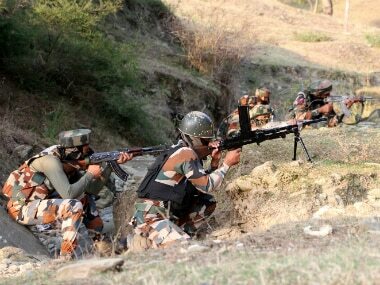 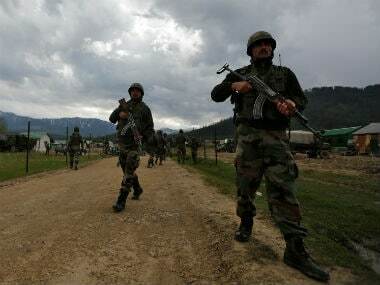 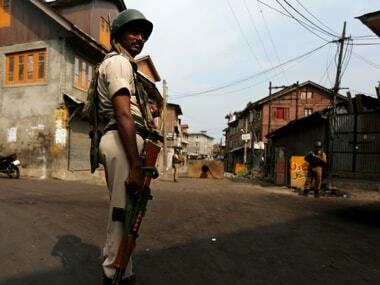 Two militants holed-up in a house in Jammu and Kashmir's Budgam district were killed in a gunfight with security forces on Saturday, police said. 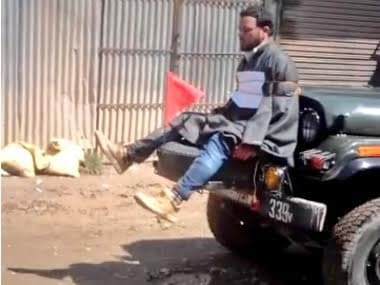 The Army on Thursday ordered an internal inquiry into an incident in which a Kashmiri youth was tied to the front of an army jeep to avoid stone pelting attacks in Budgam district.